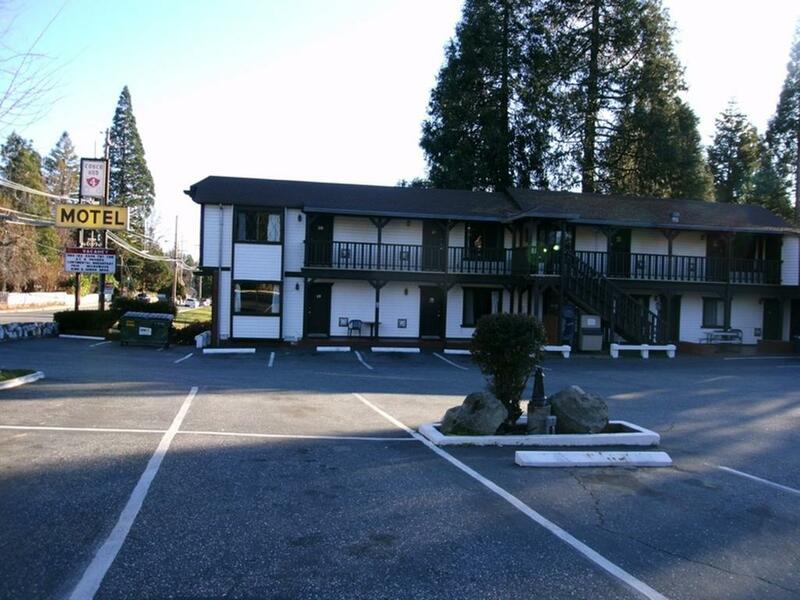 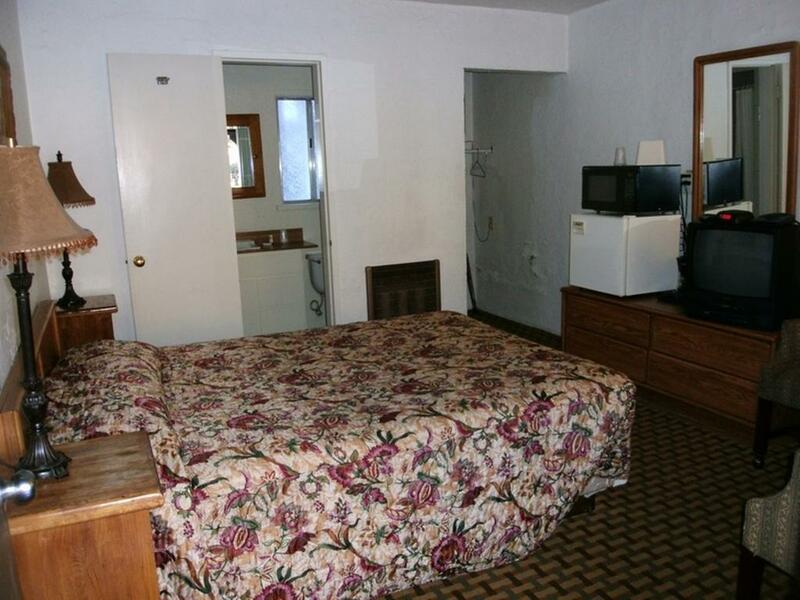 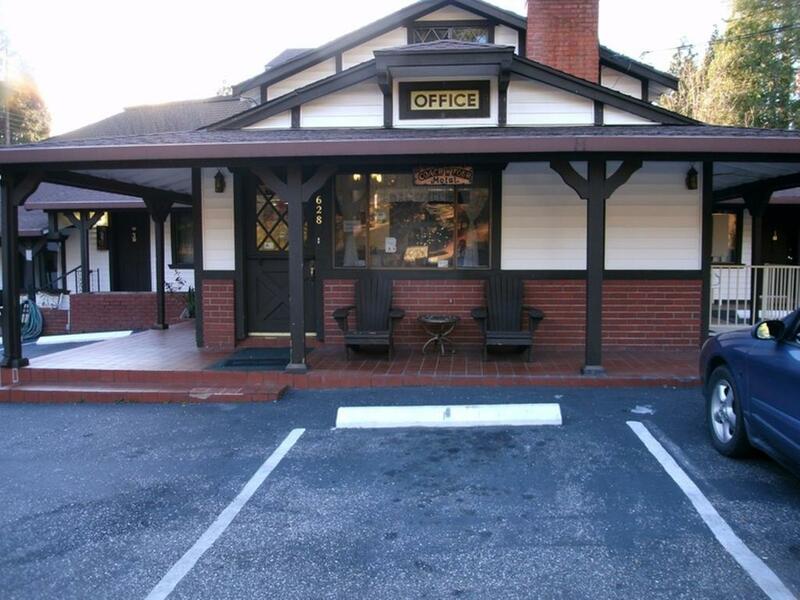 Situated in Grass Valley only 1 mile from Empire Mine State Historic Park, this motel offers guest rooms with Wi-Fi. 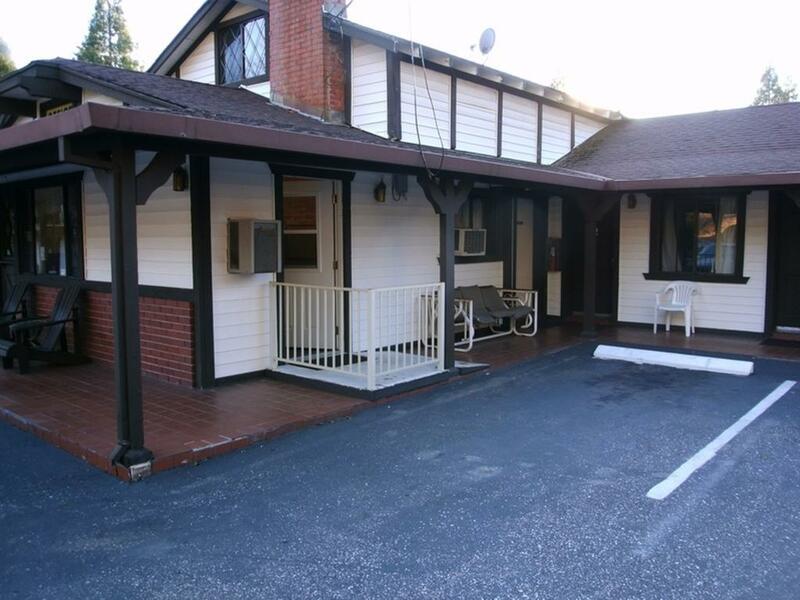 A free pastry and coffee are available daily in the lobby.A cable TV with HBO movie channels is included in each air-conditioned room at the Coach N 4. 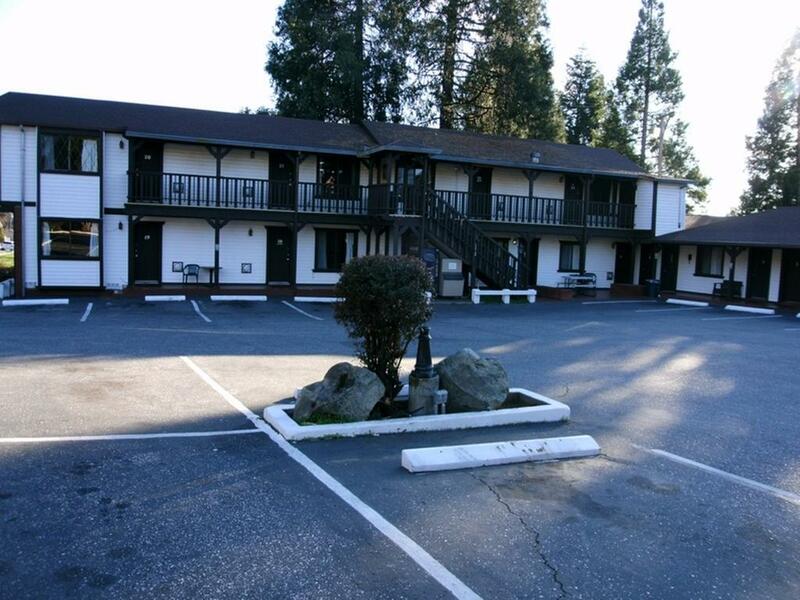 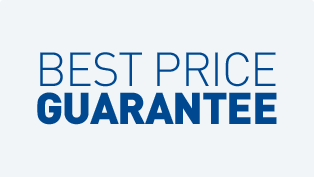 For convenience, each room includes a microwave and a refrigerator.Free parking can be found onsite.Nevada City and Nevada County Fairgrounds are within 8 minutes' drive away from this motel. 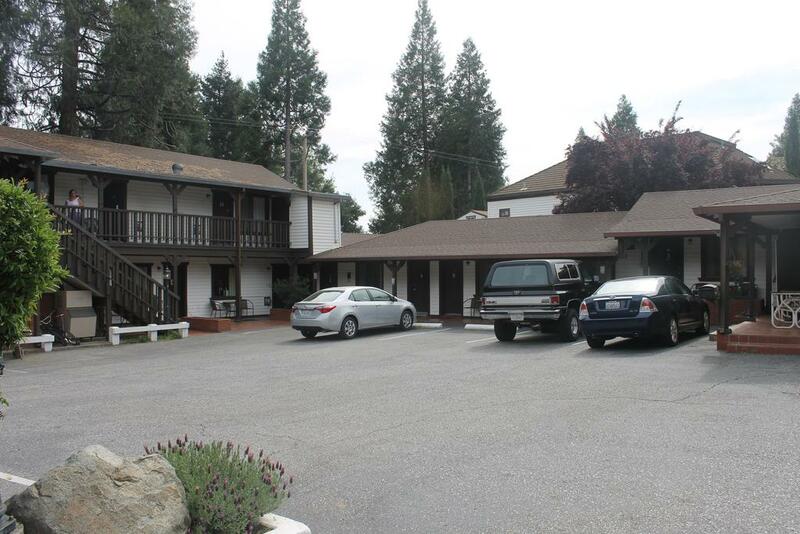 The Pelton Wheel Museum is 2 miles away.